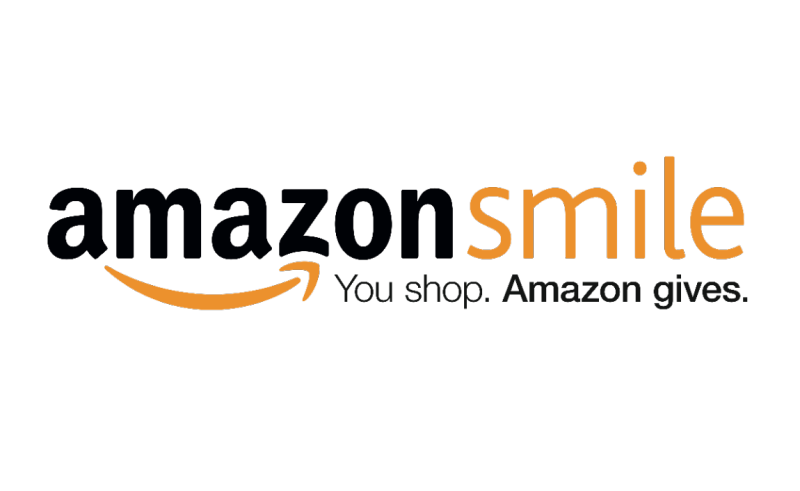 Home » Announcements, News Slider » Diff Doubles – Sign Up Now! Diff Doubles – Sign Up Now! Are you ready to MAKE A DIFFERENCE? 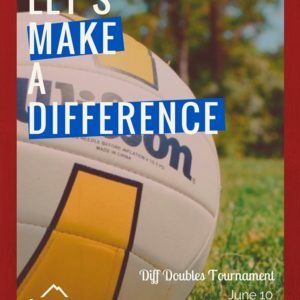 It’s time for The Diff’s annual grass doubles volleyball tournament. This is our way of making volleyball more accessible to those who are going through a hard time and it is one of the highlights of the year for our program. Our tournament is June 10 at the Adams County Fair Grounds. All levels are welcome! This year’s tournament will offer 6 divisions (14U, 16U, 18U, Women, Men, Co-Ed).